In January 1977, the French Situationist Guy Debord founded the company "Strategic and Historical Games." This company had an immediate goal: to produce the "Kriegspiel," a "game of war" that Debord had already designed in his head years before. Inspired by the military theory of Carl von Clausewitz and the European campaigns of Napoleon, Debord's game is a chess-variant played by two opposing players on a game board of 500 squares arranged in rows of 20 by 25 squares. "The surprises of this Kriegspiel seem to be inexhaustible," he confessed later in his book Panegyric. "I fear it could be the only one of my works that anyone will dare to recognize as having some value." With the assistance of his benefactor Gérard Lebovici, Debord produced the game in a limited edition during the summer of 1977. "I insist on the opportunity to throw the Kriegspiel into the stunned world as soon as we can," wrote Debord to Lebovici early in 1978. "The cinema seems to me to be over. [...] I believe that these times don't deserve a filmmaker like me." 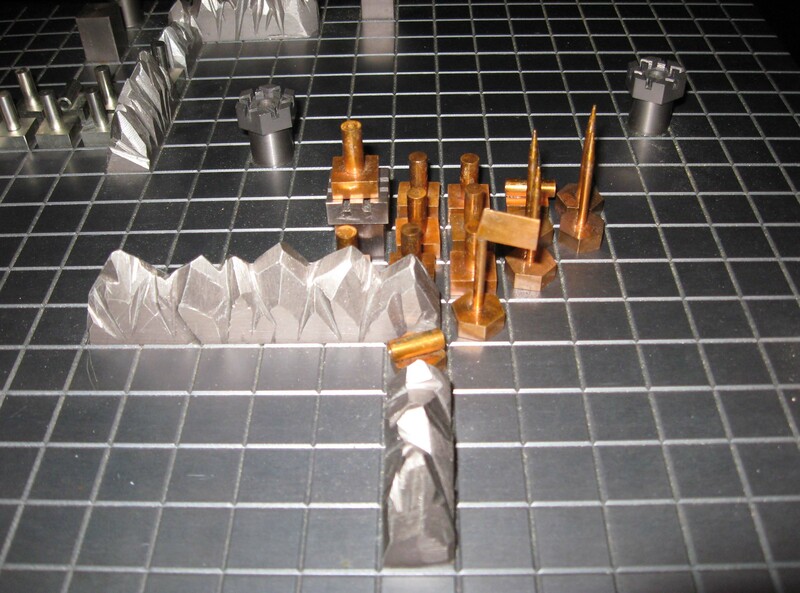 The edition included an 18 by 14 1/4 inch game board and player tokens fabricated in silver-plated copper by the "intrepid" Mr. Raoult, a Parisian artisan whom Debord admired and trusted implicitly. By the end of June, 1978, after delays due to poor health, Debord finished drafting a written copy of the game rules. "I am sending you the rules soon," he wrote to Lebovici. "The juridico-geometric writing style has cost me innumerable headaches." Ten years later in 1987, the game was mass-produced on cardboard with wood tiles. That year Debord and his wife Alice Becker-Ho published a book on the game, Le Jeu de la Guerre : Relevé des positions successives de toutes les forces au cours d'une partie, which was translated into English for the first time in 2007. The book is an annotated documentation of game play and includes appendices containing the game rules and strategy tips. The RSG computer game "Kriegspiel" is an attempt to reinterpret Debord's ideas in the contemporary landscape, while maintaining a fidelity to his original thinking. In his letters Debord referred to the game as the "Kriegspiel," borrowing the German term meaning "war game." When the game was fabricated and released in France, Debord officially titled it "Le Jeu de la guerre." Since the phrasing "The Game of War" is slightly awkward in English, we opted to title the RSG game using the original word favored by Debord: Kriegspiel. Debord fashioned the game as a tool for learning strategic thought in the face of real antagonists. Hence the computer edition is played online against a single opponent. There is no single-player mode. In Debord's view the game represents the totality of factors at play in wartime maneuvers, what he called "the dialectic of all conflicts." 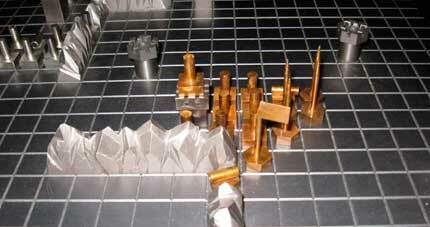 Kriegspiel is produced by RSG. Founded in 2000, RSG is a collective of programmers and artists working on experimental software products. Notice: This game is not affiliated in any way with Guy Debord or his estate.